WHAT do they want? Today I’m looking at my stats and making an editorial calendar. The most viewed post is “Yoga Sling Tutorial,” other than my home page. The most popular search term, which leads to views, is “hexagon applique quilt.” I have a tutorial on that. The most popular day of the week for views is Tuesday at 8:00 p.m. I’ve been posting Tips or Tutorials on Tuesdays to link up with The Late Night Quilter. That explains the Tuesday love. These stats tell me I need to continue with the how-to posts. I plan to participate in Tuesday Tips and Tutorials. I’m going to figure out what weekly feature I want pursue. 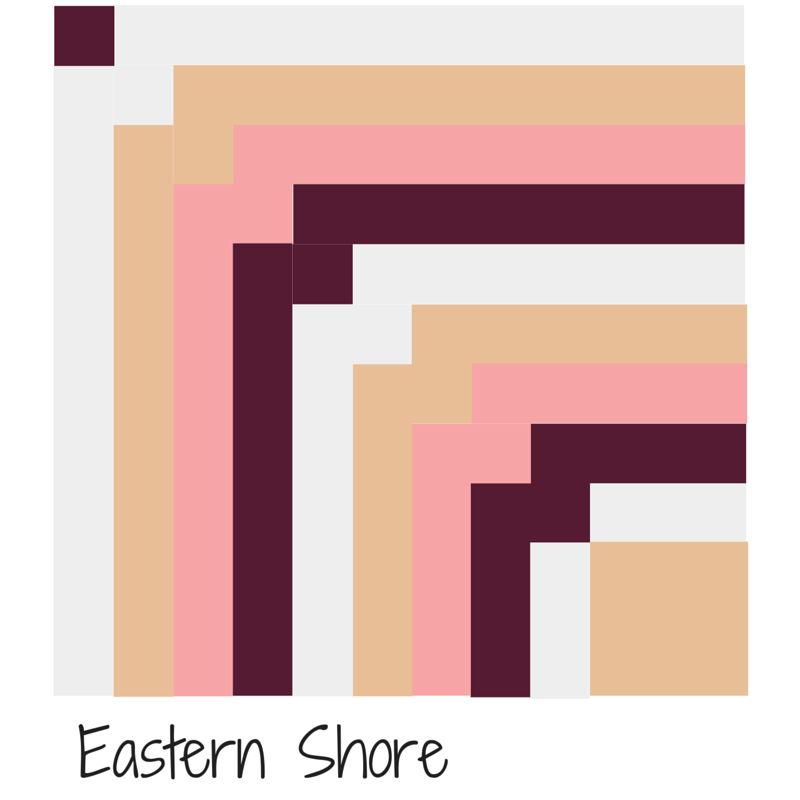 I’m also going to create a block for the Fabri-Quilt New Block Blog Hop with a tutorial to post on August 31. 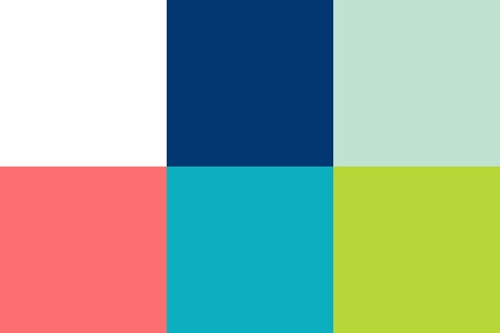 The solid colors are Chartreuse, Turquoise, Coral, Aqua, Lapis Blue and White (color palette above created by Quilting Jetgirl.) I hope that process leads to more ideas. I’m so pleased to hear that you’re participating in the block tutorial. It sounds like it’s going to be a lot of fun. I can’t wait to see what you come up with. Yes, it should be fun but challenging. I’m participating in the Fabri-Quilt New Block Blog Hop, too. I look forward to seeing what you create! I’m looking forward to what you do as well. It will be interesting to see what different ideas others come up with. This is a new thing for me — designing a block and explaining how to make it. I like challenges so this should be fun. Me too , me too. I’m taking part as well .